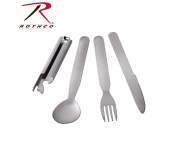 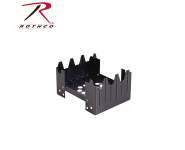 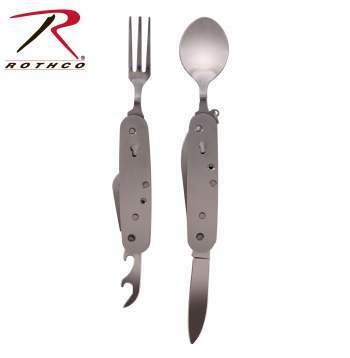 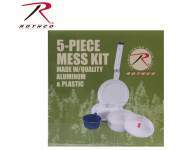 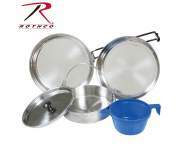 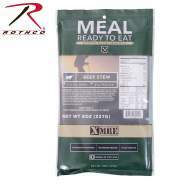 Rothco's Folding Chow Set is constructed with a durable, rustproof, stainless steel material. 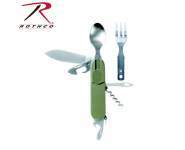 Great for camping or loaded in your bug out bag, this utensil set features a fork, spoon, bottle and can opener. 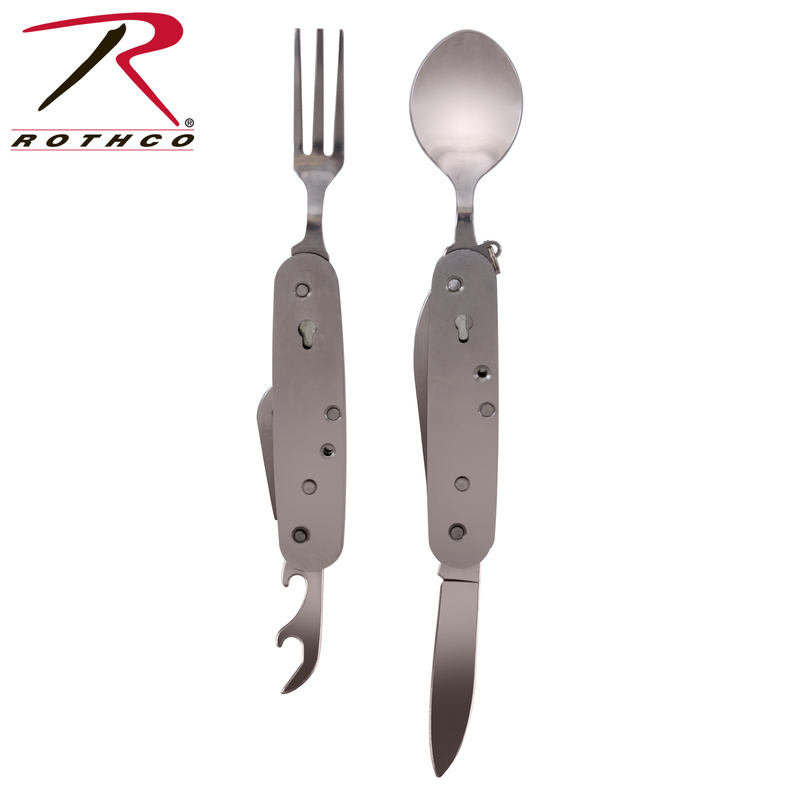 The fork and spoon act as a lock but also separate into two. 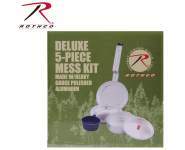 Includes split key ring and polyester sheath.